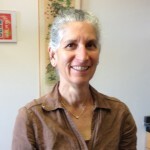 Shortly after the expansion of Muslim rule in the 7th and 8th centuries CE, Christians, Jews, and Samaritans living in the Muslim world began to translate their sacred texts: the Hebrew Bible, the New Testament and the Samaritan Pentateuch into the new dominant language of the time: Arabic. 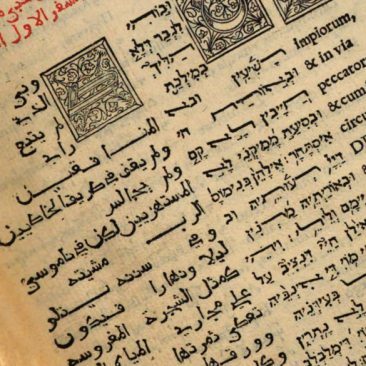 Many of these translations, from languages such as Hebrew, Greek, Syriac and Coptic, have survived and have come down to us in a vast corpus of manuscripts and fragments that hail from monasteries, synagogues and libraries, especially in the Middle East. Biblical versions in Arabic were produced over many centuries, on the basis of a wide range of source languages, and in varying contexts. 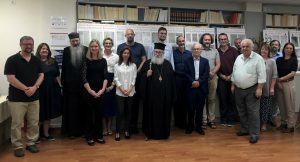 The oldest Arabic Bible versions have come down to us from an early stage of the process of Arabicization in late-antique communities to quite recent contexts. 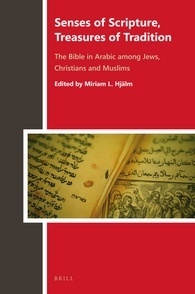 These translations, their stylistic and didactic features, vocabulary, scripts and strategies, as well as the extent to which they were influenced by the Qur’an and used by Muslims in their discussions with members of the other Abrahamic religions are the focus of the international research project Biblia Arabica: The Bible in Arabic among Jews, Christians and Muslims which was endowed with a 1.6 million Euro grant from the German research organization DFG. 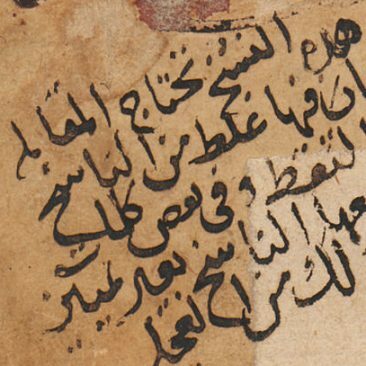 Compared to other translation traditions of the Bible throughout its history, the Arabic versions are the most abundant in terms of the number of surviving manuscripts and, later, in terms of the number of prints. 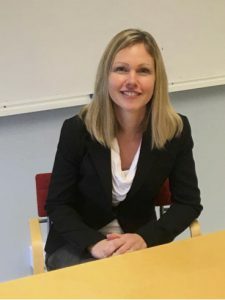 Moreover, they reveal an unusually large variety of stylistic and didactic approaches, vocabulary, scripts and, strategies. Although originally intended for internal use by the different denominations that produced them, the translations were also quoted and adapted by Muslim writers, who were familiar with many biblical episodes and characters through their own sacred scripture, the Qur’an. 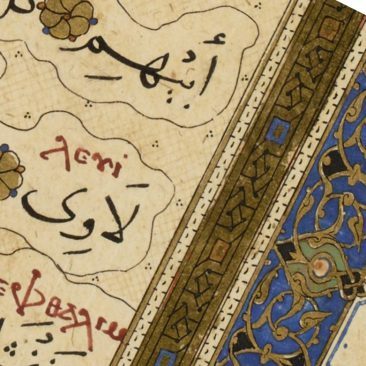 Whereas much attention has been paid in modern scholarship to the translation of scientific and philosophical works from Greek into Arabic in the early Abbasid period (late 8th century to 10th century CE), the parallel endeavor of translating the Bible (in the broadest sense of the term) into Arabic has hardly been studied in any systematic way. Biblia Arabica aims to redress this imbalance by way of an integrative and internationally-led study which will uncover and describe the different medieval schools and individuals that took part in this scriptural translation enterprise, their aims and agendas, styles and techniques, as well as the social and cultural implications of their innovative and ambitious endeavor. Biblia Arabica attempts to set methodological standards and offer a clear definition of an emerging and very active new field of research. It charts the countless manuscripts and fragments that are nowadays found in monasteries throughout the Middle East and libraries across the globe, analyses the different methods of translation from Hebrew, Aramaic, Syriac, Greek and Coptic, and examines the mutual influences, both religious and cultural, between the different religious communities. In addition, it deals with the historical and social repercussions of the discourse and polemic that developed in the course of time and are still alive today.